As a Partner with Calfee’s Commercial Business and Finance practice, Laura Hult represents clients across all levels of the capital structure by structuring, negotiating, and protecting their debt and equity investments. She also works with clients in workout or restructuring scenarios and negotiates with critical constituents to preserve investment value. 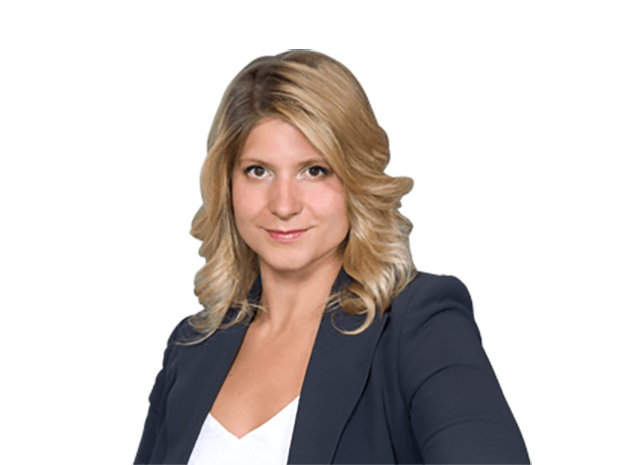 Laura has experience with private equity, mezzanine lending, senior lending, institutional and family office investment transactions. Her practice includes sell-side and buy-side M&A, leveraged buyouts, recapitalizations, ESOP financings and other liquidity events. 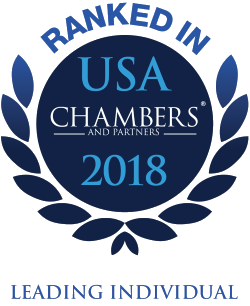 Laura has been recognized since 2015 for her work in Banking and Finance by Chambers USA: America’s Leading Lawyers for Business, an industry-leading legal resource for professionals in search of qualified, experienced legal counsel. In 2018, Chambers USA researchers noted that Laura "specializes in corporate transactions and offers a rapidly developing financing practice." Chambers USA sources described Laura as “a very talented banking and finance lawyer.” She was ranked in Band 3 (Ohio) by Chambers in 2018. She has been selected for inclusion in The Best Lawyers in America© (2018-2019) in the area of Commercial Finance Law. Best Lawyers is the oldest and highly respected peer review publications in the legal profession. Recognition in Best Lawyers is widely regarded by both clients and legal professionals as a significant honor, conferred on a lawyer by his or her peers. Represented mezzanine lender in sponsor-backed acquisition of home building products suppliers.